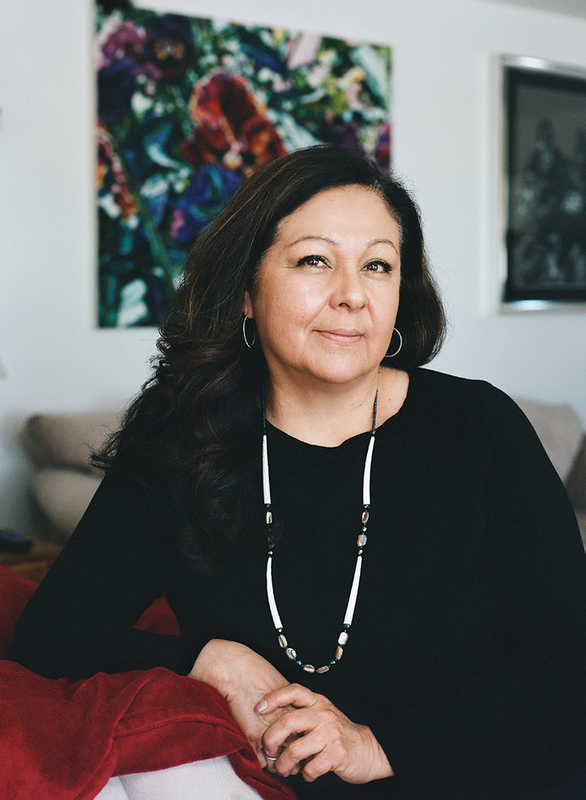 Lynette believes fiercely in preserving the Shoshone language and culture, as well as representing an authentic indigenous voice in her involvement with statewide standards initiatives to redefine the contributions of American Indians throughout the state. Lynette is a linguist, cultural preservationist, former educator, education consultant and program director in Ft. Washakie on the Wind River Reservation. Lynette St. Clair grew up in Ft. Washakie, Wyoming on the Wind River Reservation. A linguist, cultural preservationist, former educator and education consultant, Lynette is passionate about preserving and sharing the Shoshone language with the next generation and with the world. 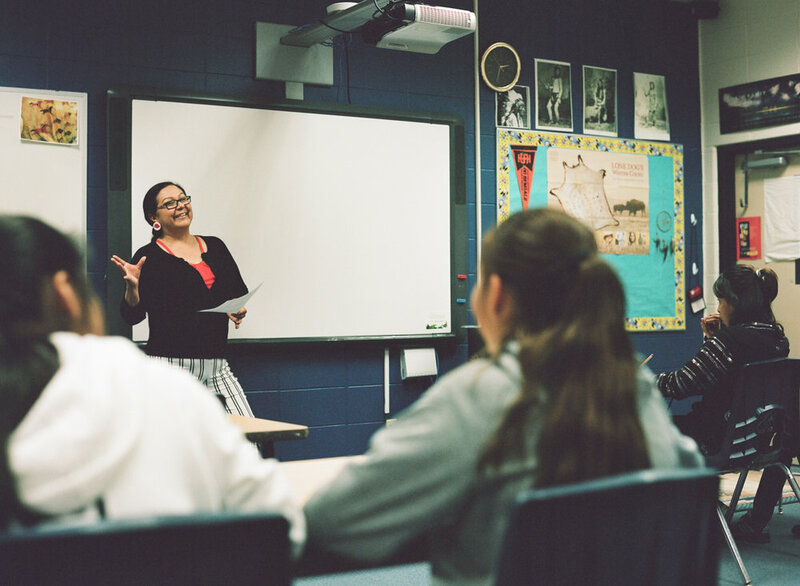 Lynette was awarded the National Johnson O'Malley Teacher of the Year distinction in 2015 for her implementation of technology to enhance language instruction to the children of the Wind River Reservation. 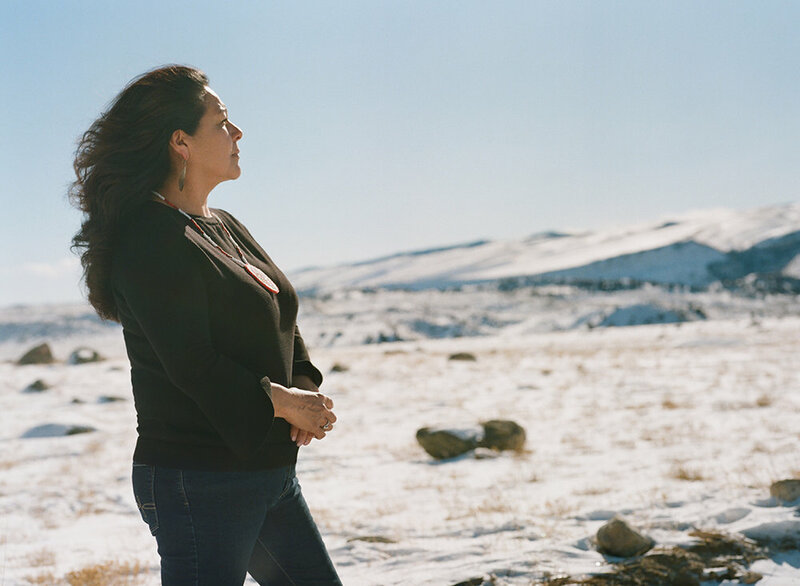 She's been involved with statewide standards initiatives to address how the contributions of American Indians are taught in Wyoming classrooms, representing an authentic voice for indigenous people in the re-writing of history. Lynette's cultural projects include Shoshone Bingo, Art for the Sky, HOPA Mountain Cultural Exchange and Five Buffalo Days. During our interview, Lynette and I talk about her journey to becoming an educator and program consultant, as well as her mission to preserve and implement Shoshone language and culture as a means to instill pride and sense of self within the next generation on the Wind River Reservation. 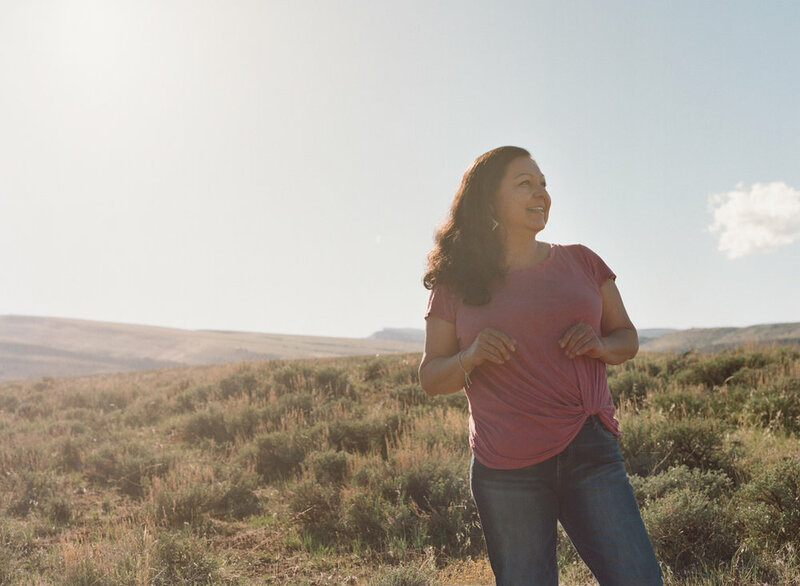 Formerly an educator, Lynette believes in preserving and sharing the Shoshone language and culture to instill pride within the next generation on the Wind River Reservation. Lynette St. Clair on her homeland -- the Wind River Reservation. "Zahn seek dawvay." Meaning, "Today is a good day," in Shoshone. Lynette finds immense joy on her homeland, the Wind River Reservation.